New England Falconry has partnered with the Woodstock Inn & Resort to provide an exciting new experience at the resort's falconry center. 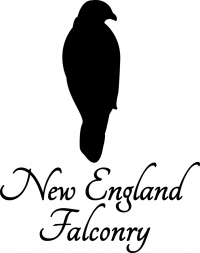 New England Falconry's staff includes professional falconers who provide a wealth of knowledge of this ancient pastime and an interactive hands-on encounter with these magnificent birds of prey. This ancient sport of kings has been in existence for over 4,000 years, and it is both fascinating and exciting for individuals and groups.